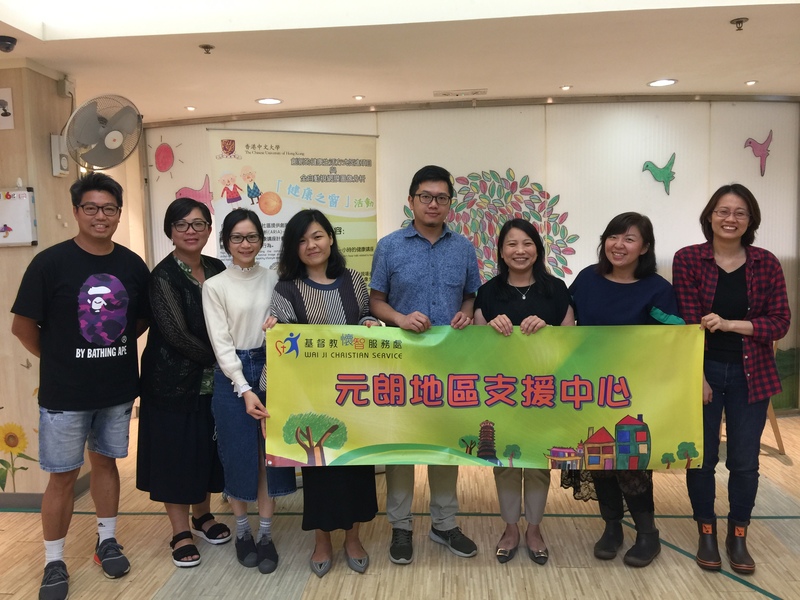 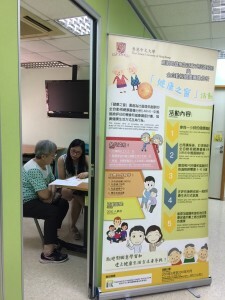 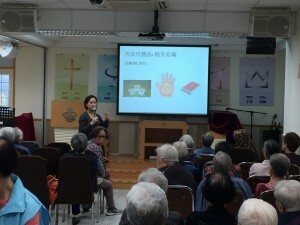 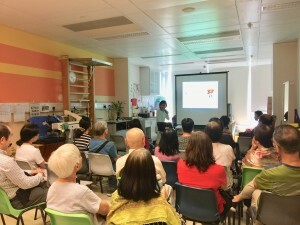 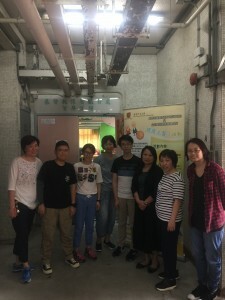 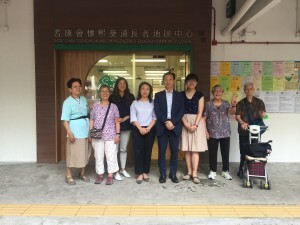 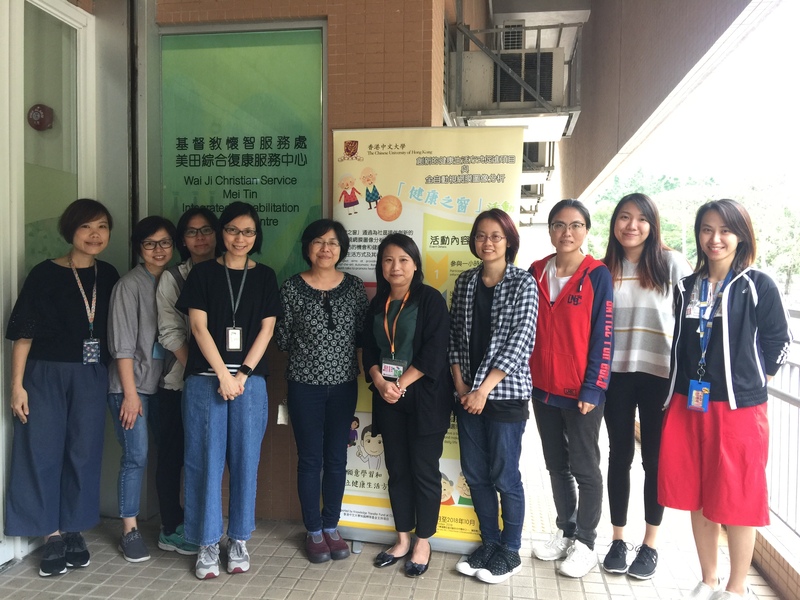 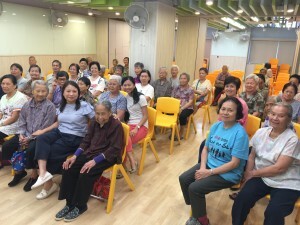 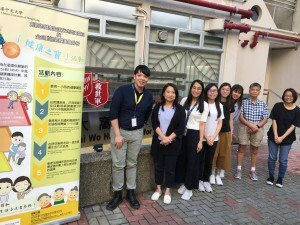 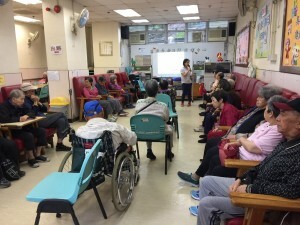 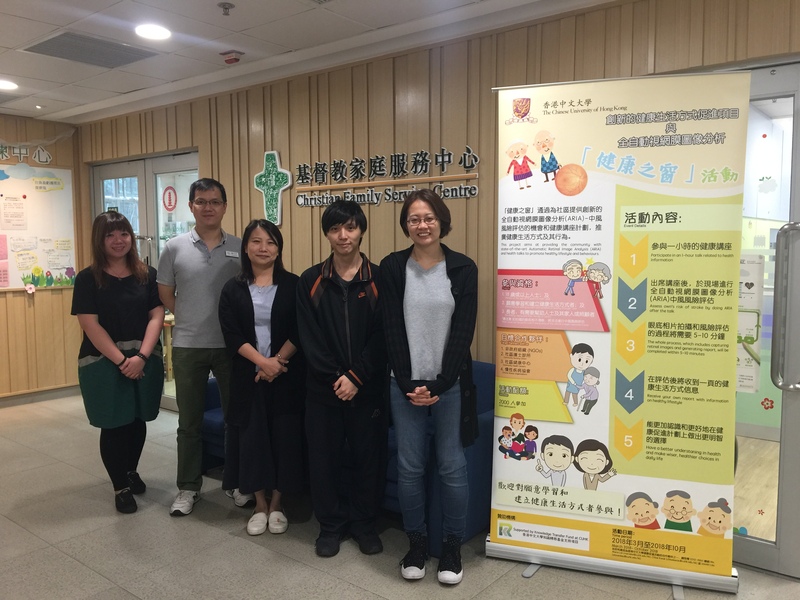 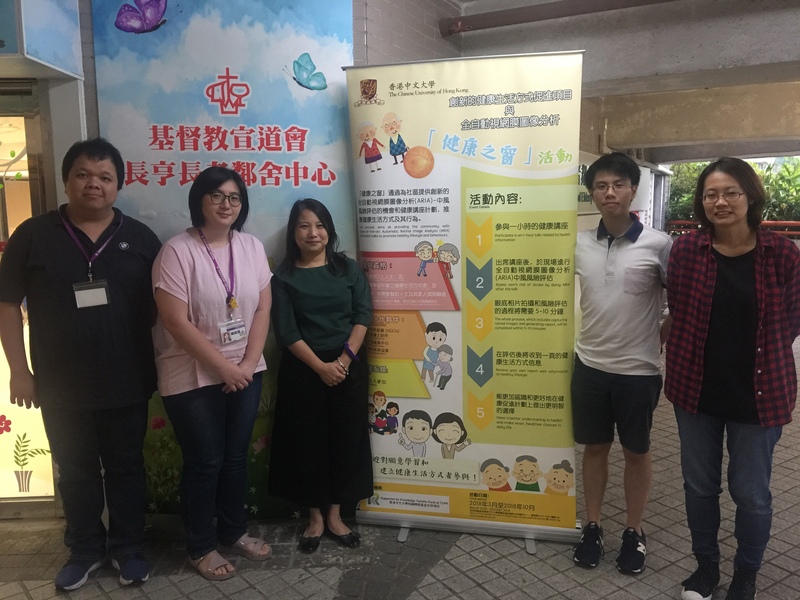 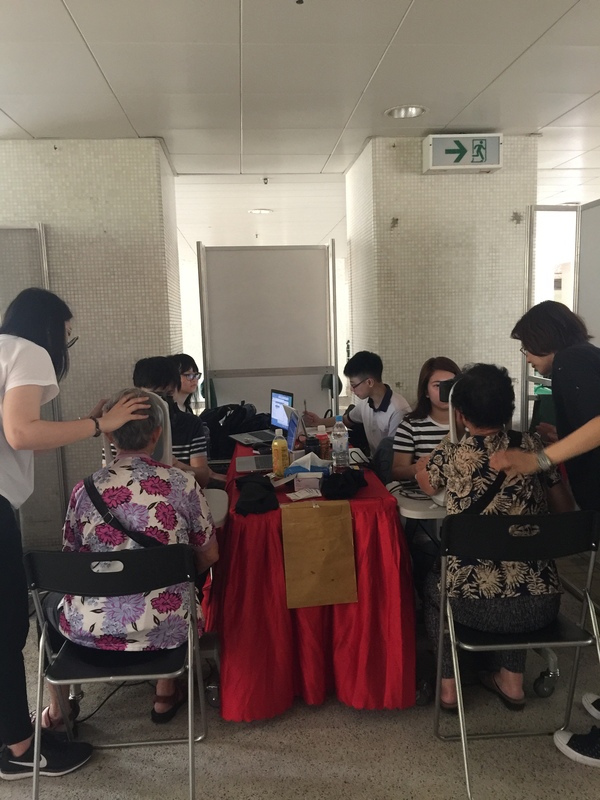 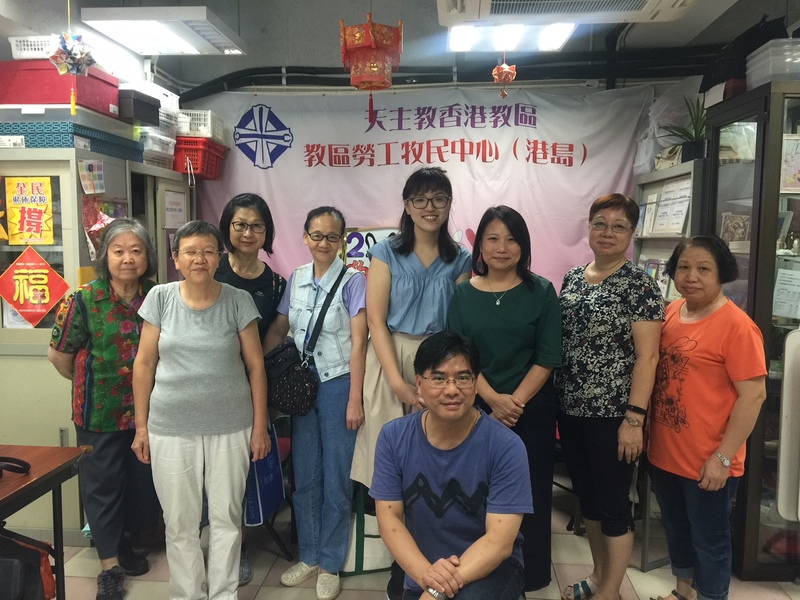 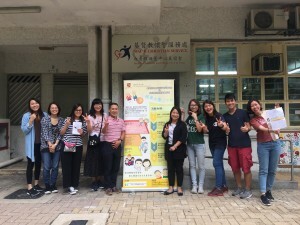 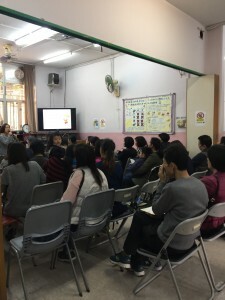 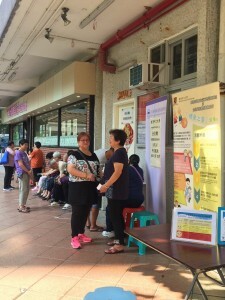 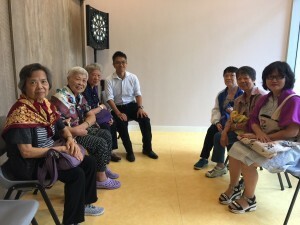 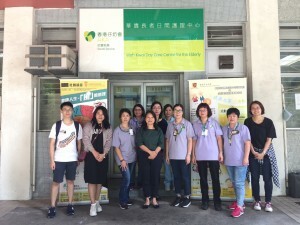 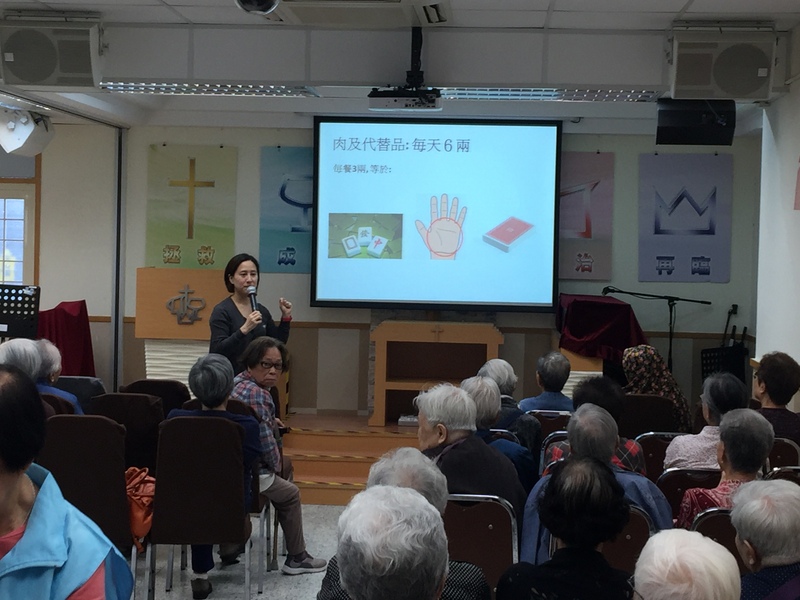 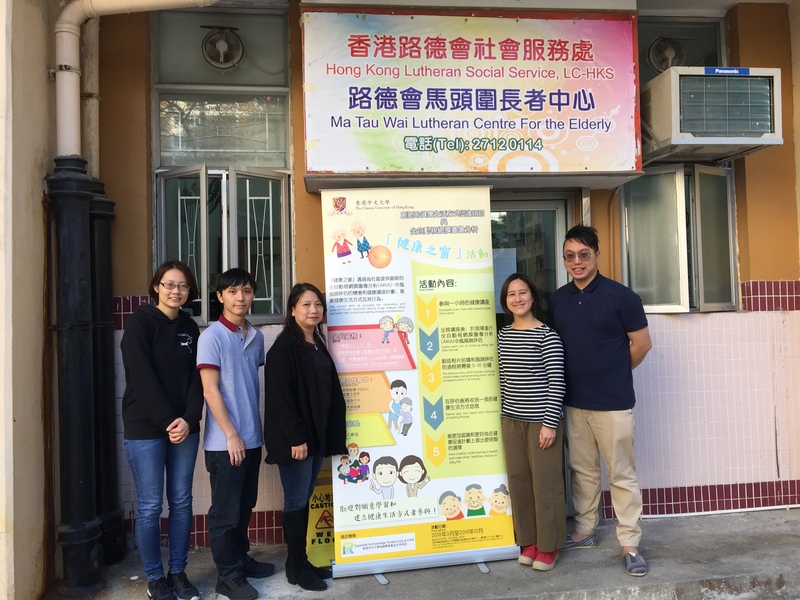 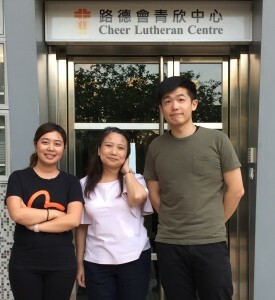 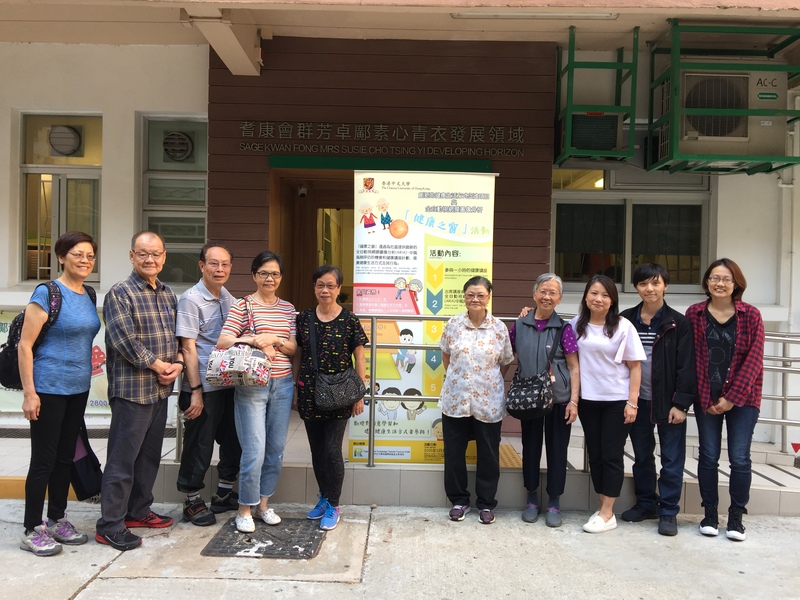 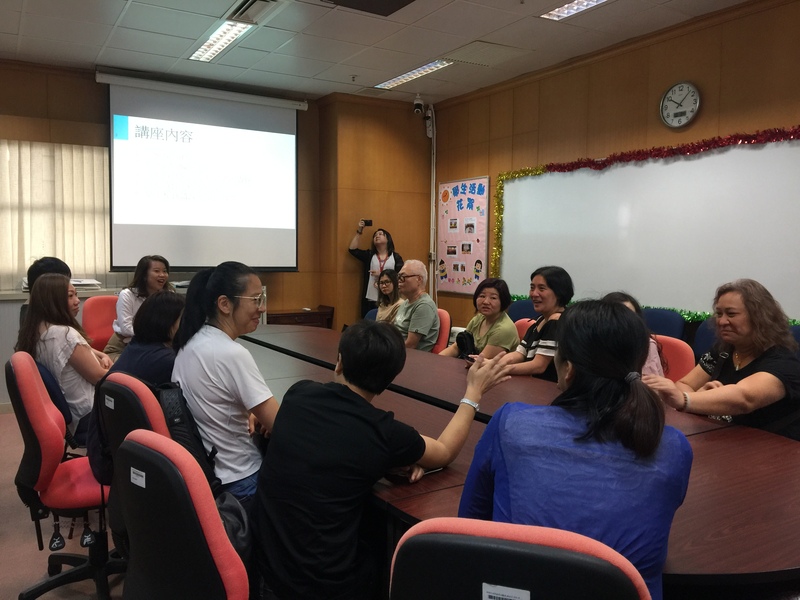 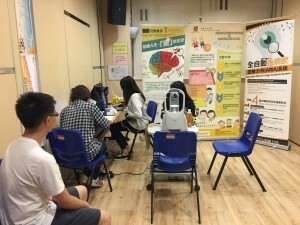 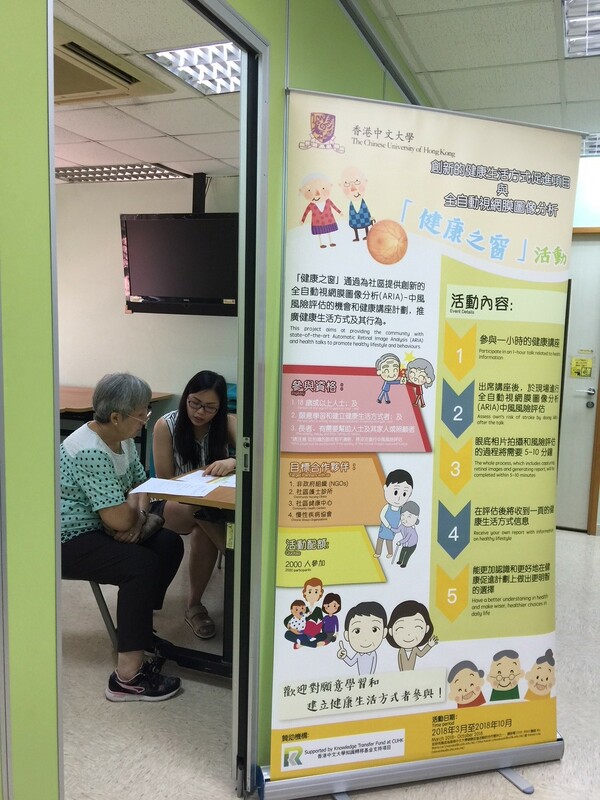 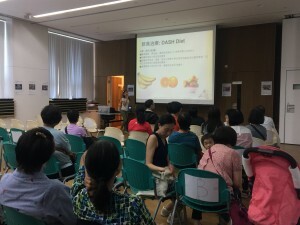 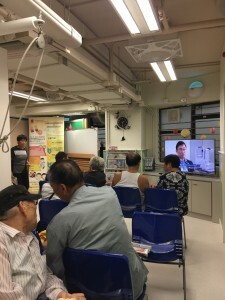 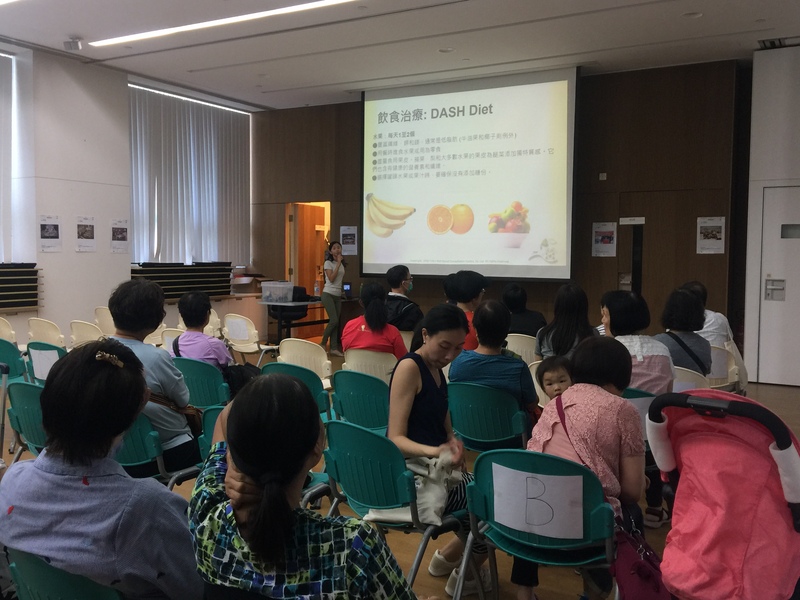 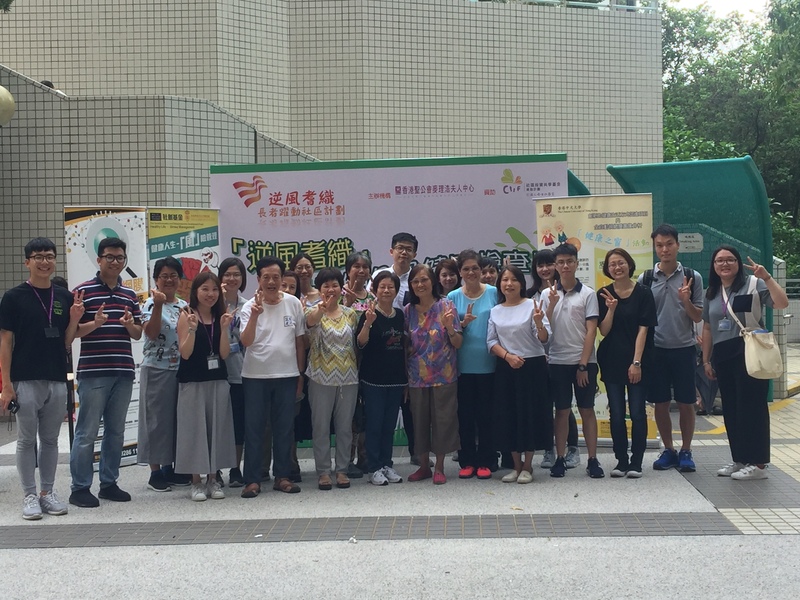 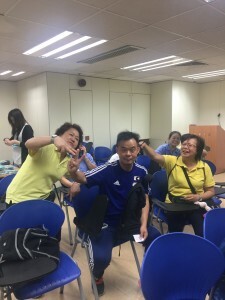 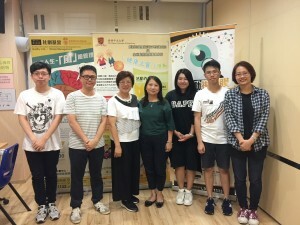 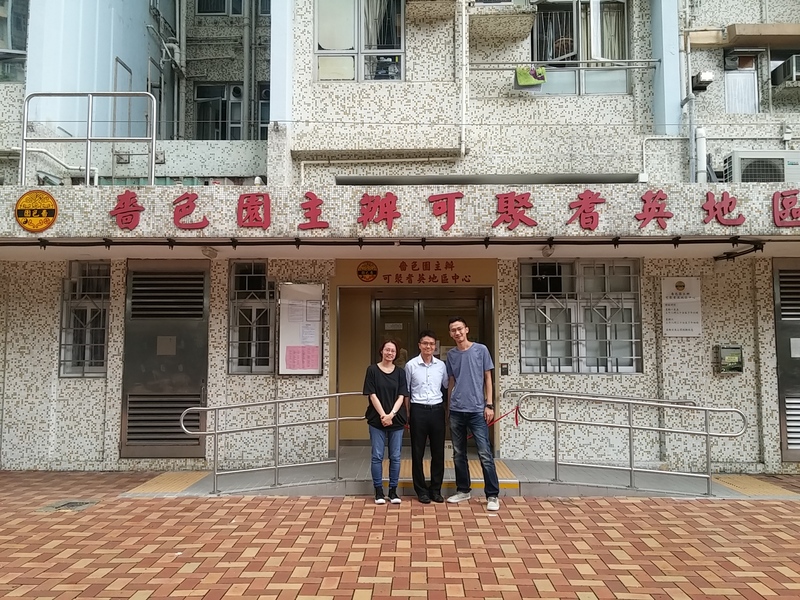 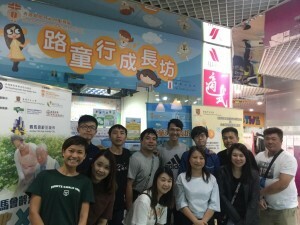 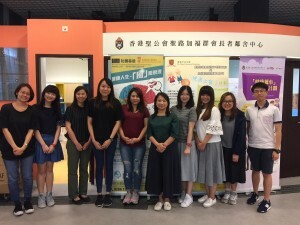 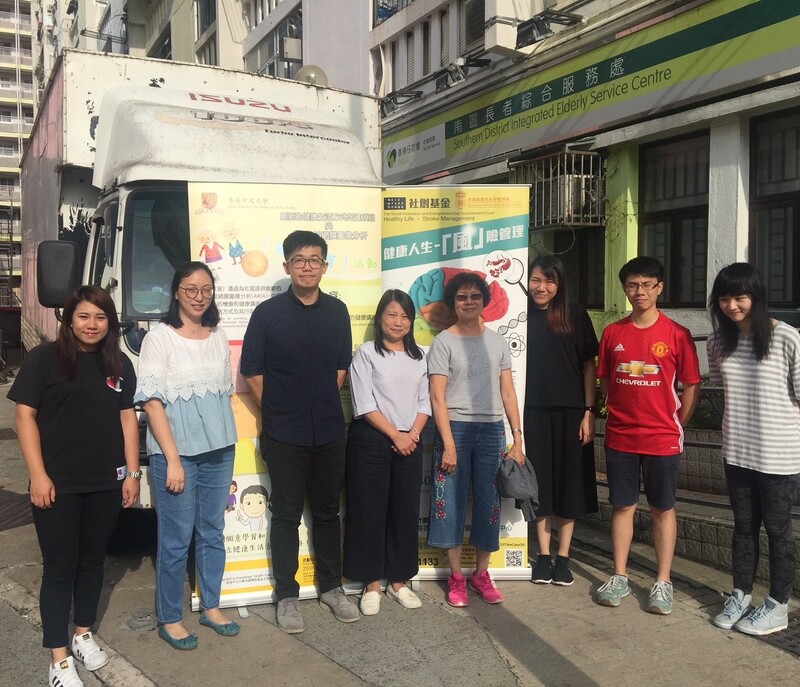 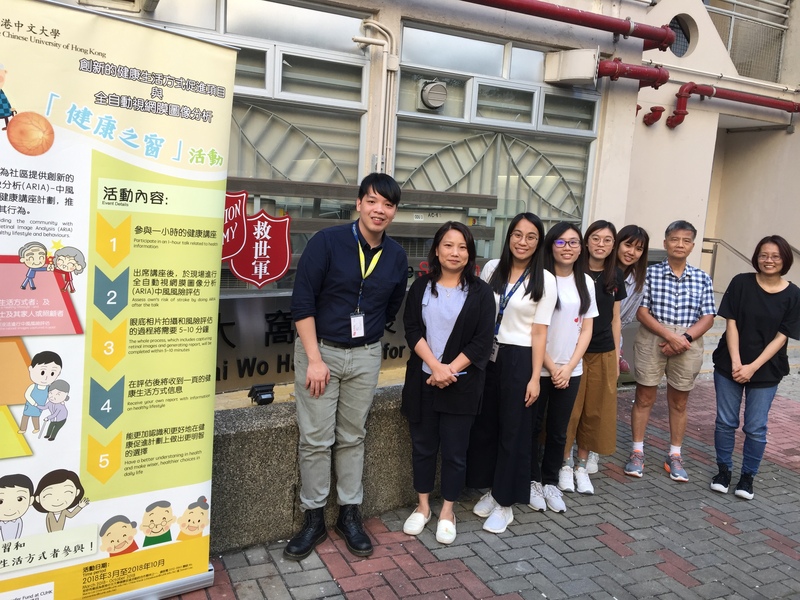 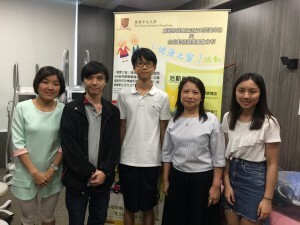 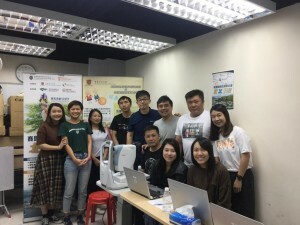 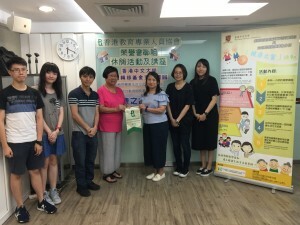 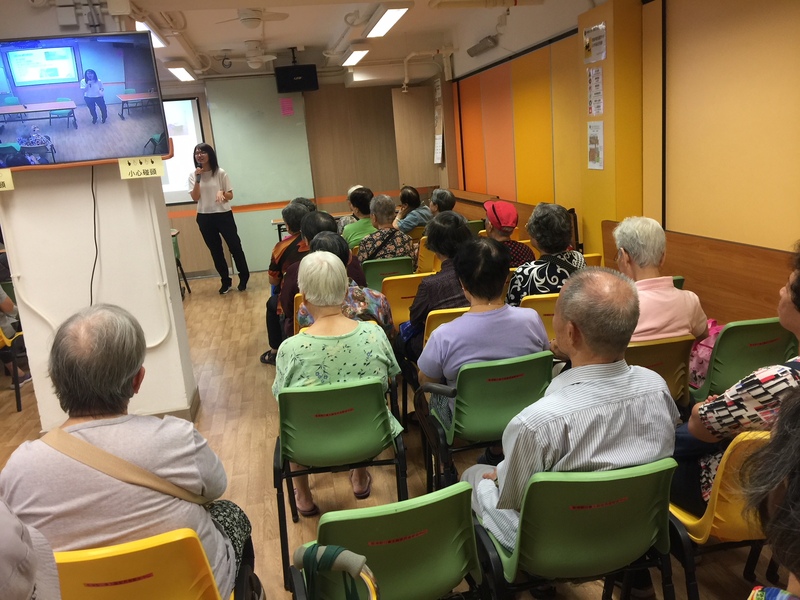 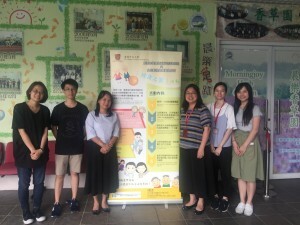 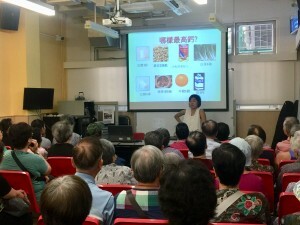 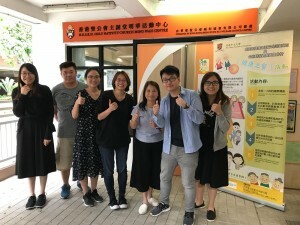 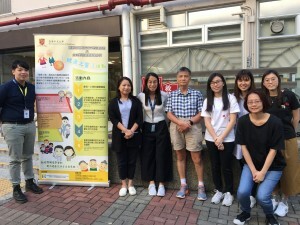 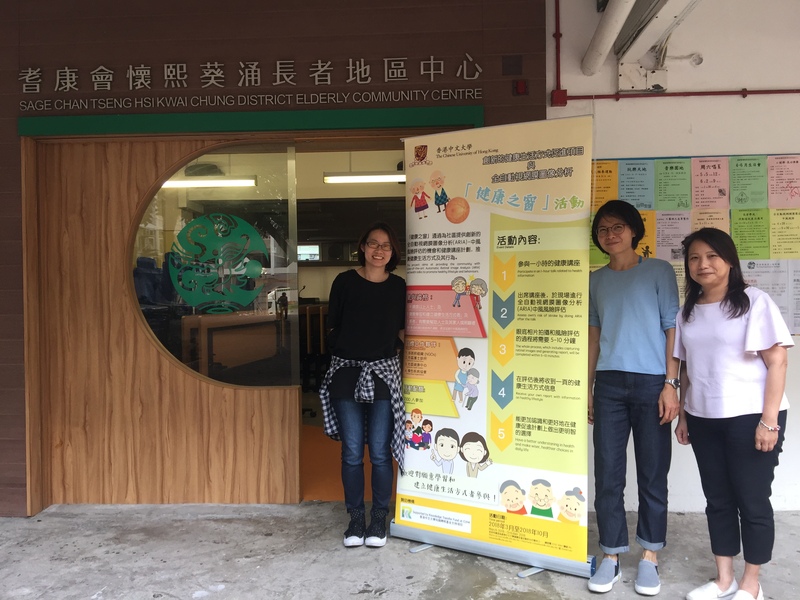 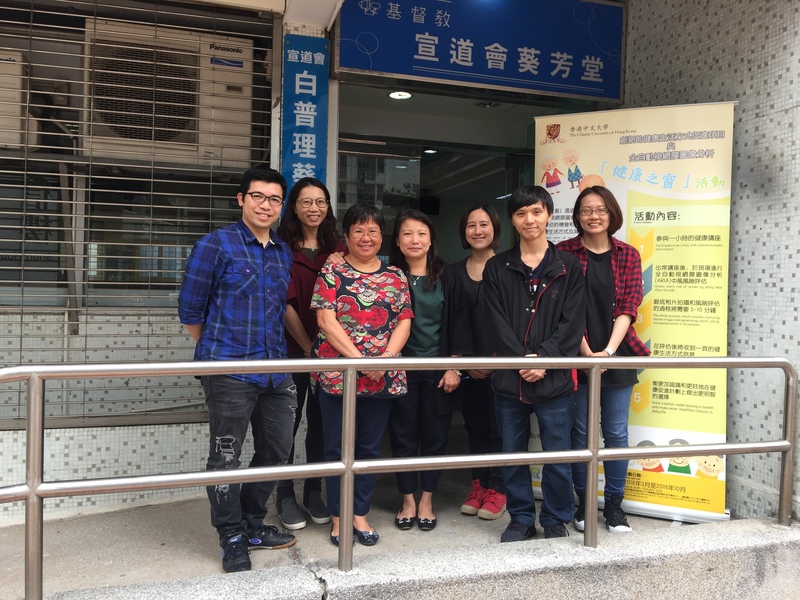 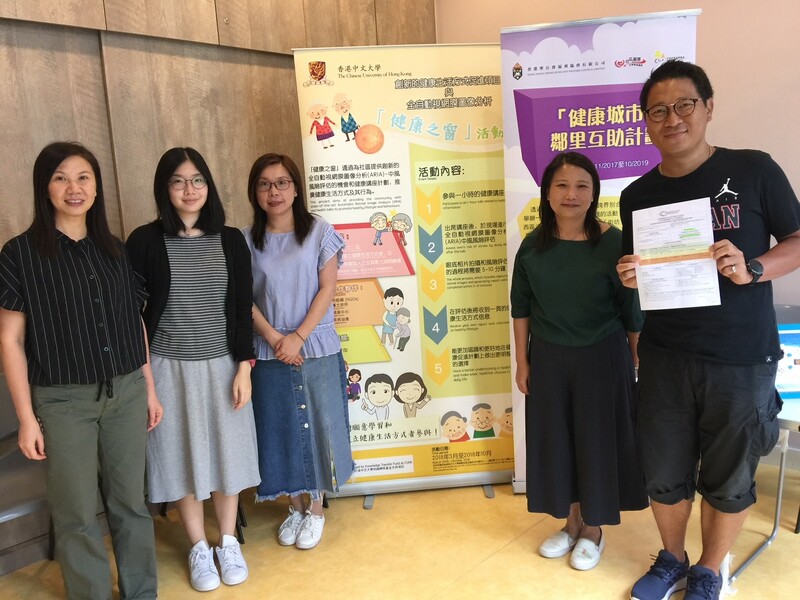 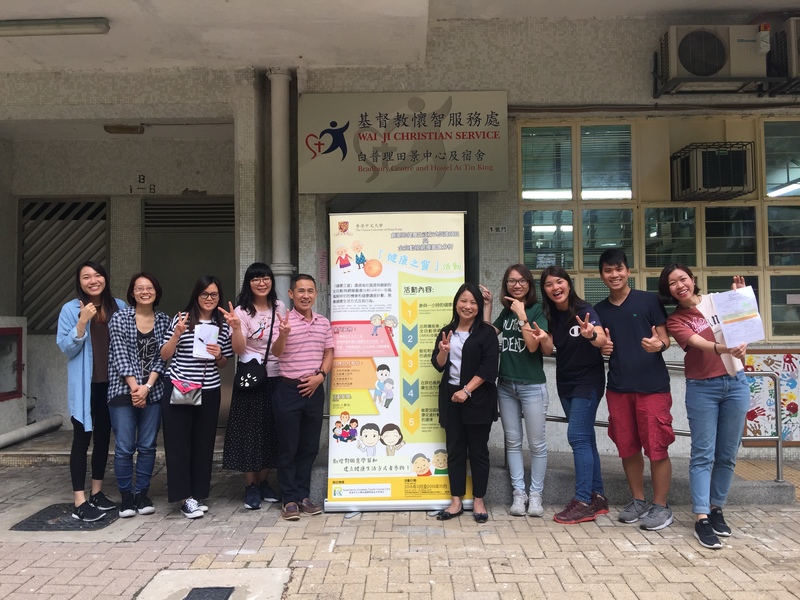 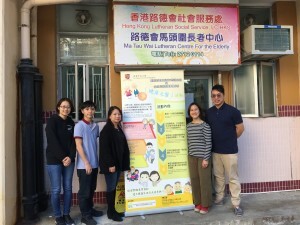 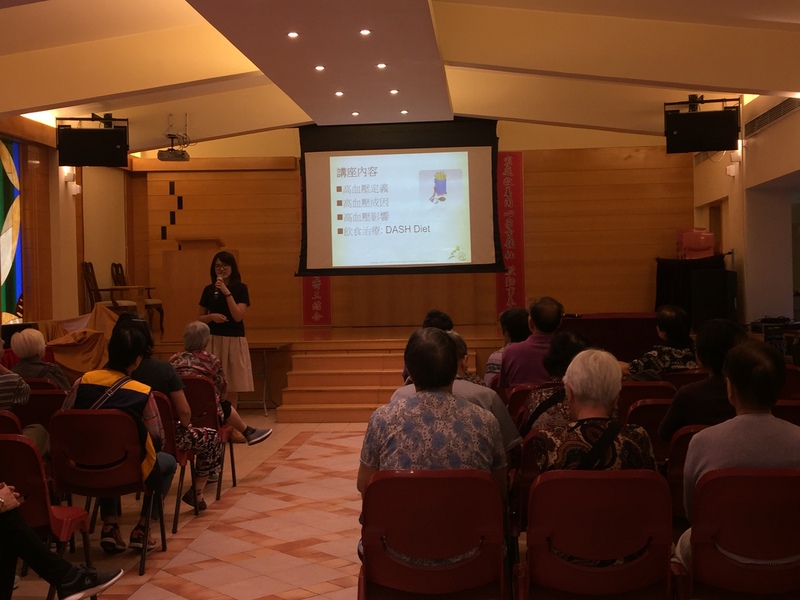 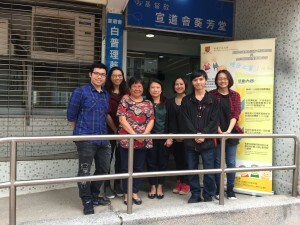 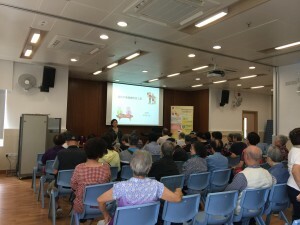 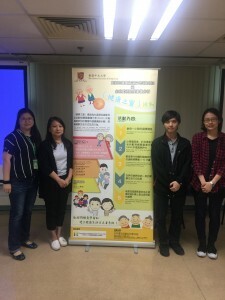 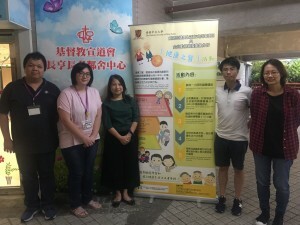 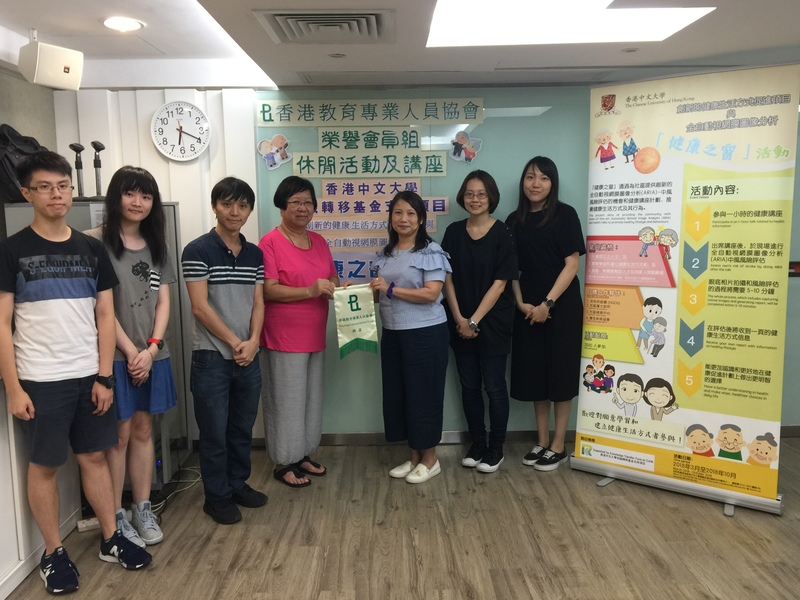 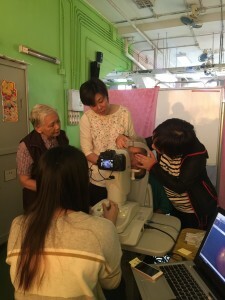 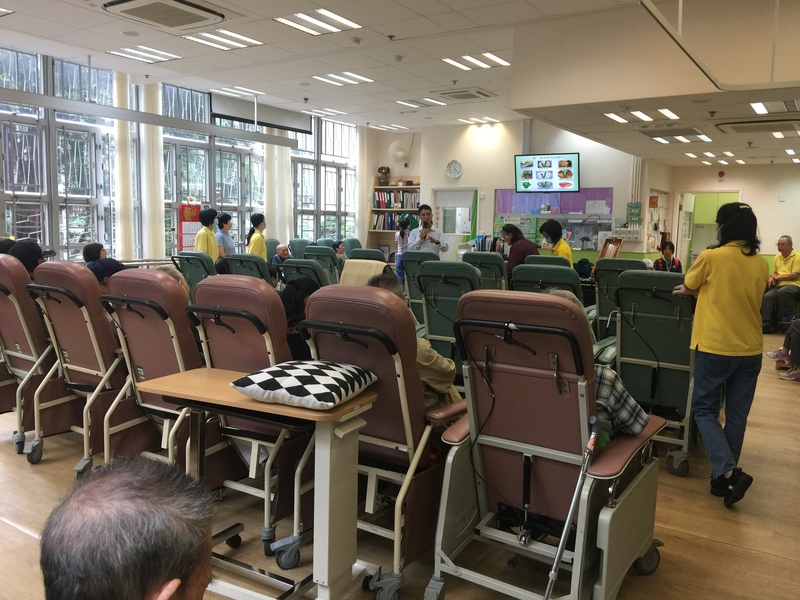 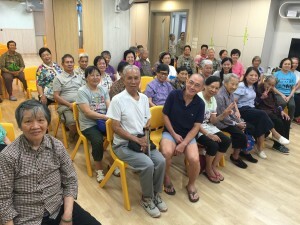 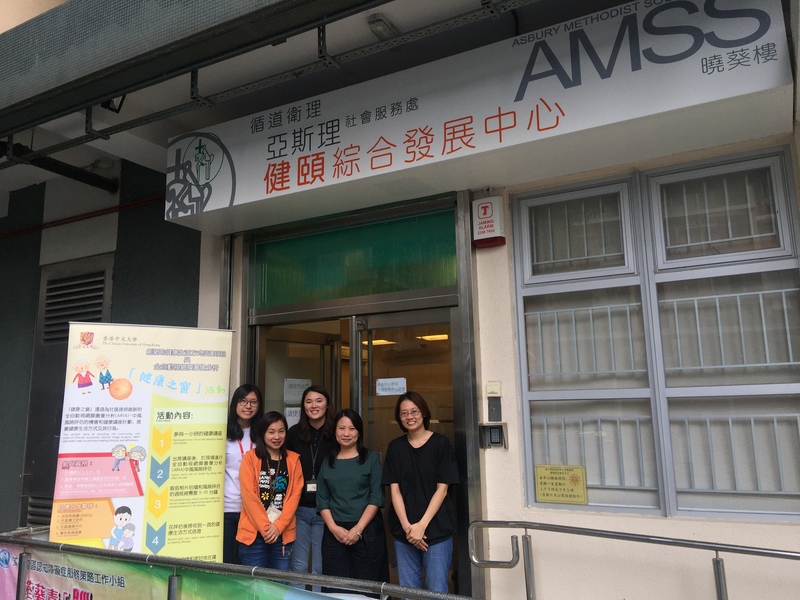 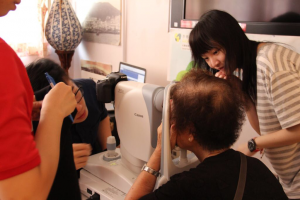 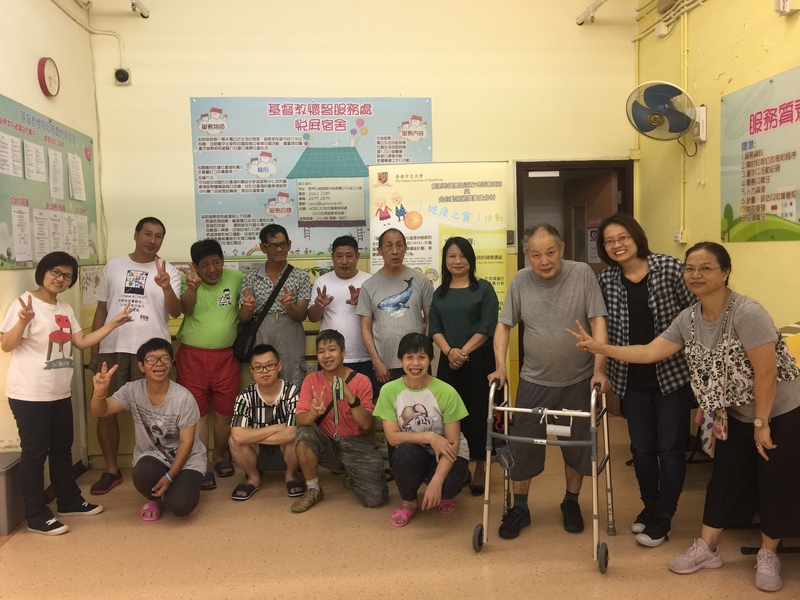 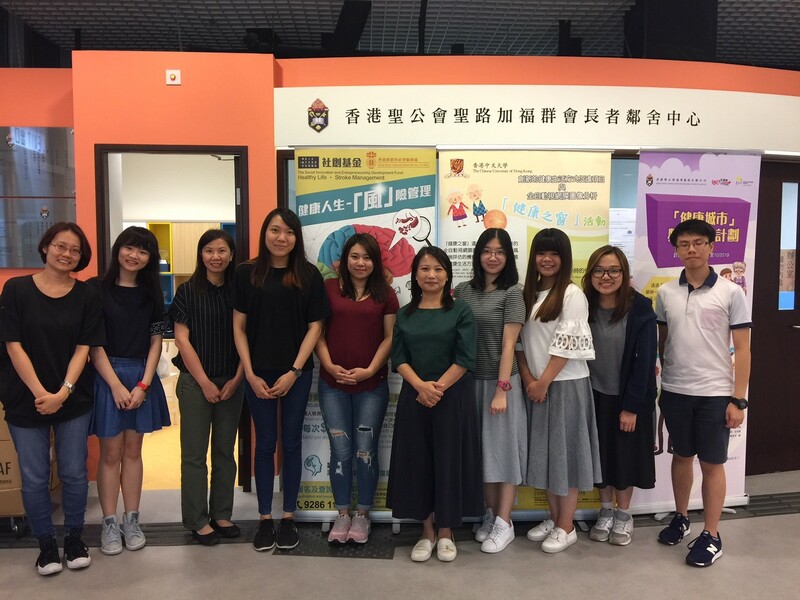 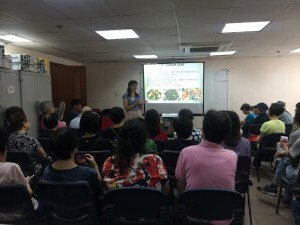 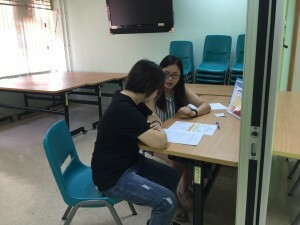 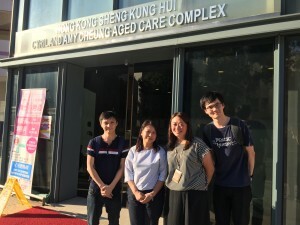 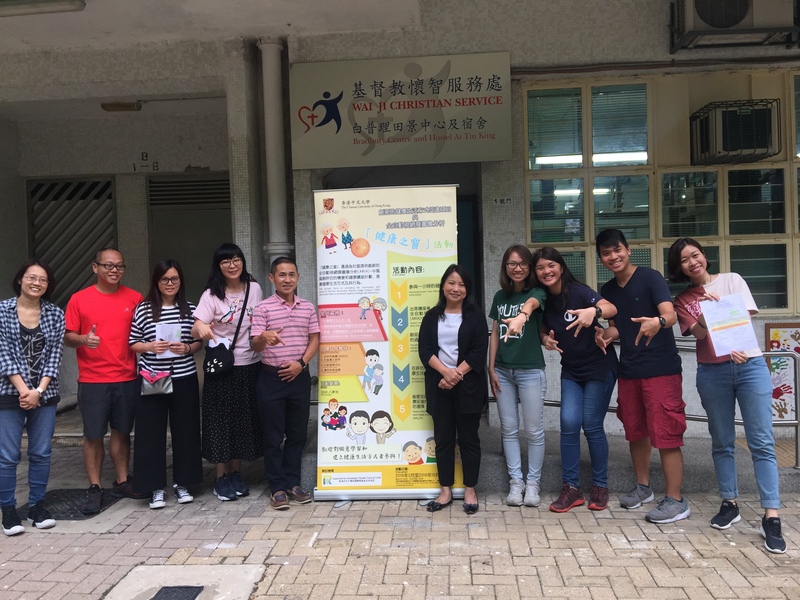 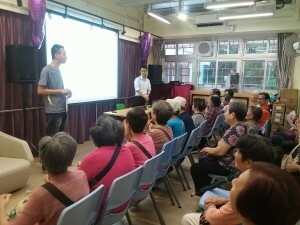 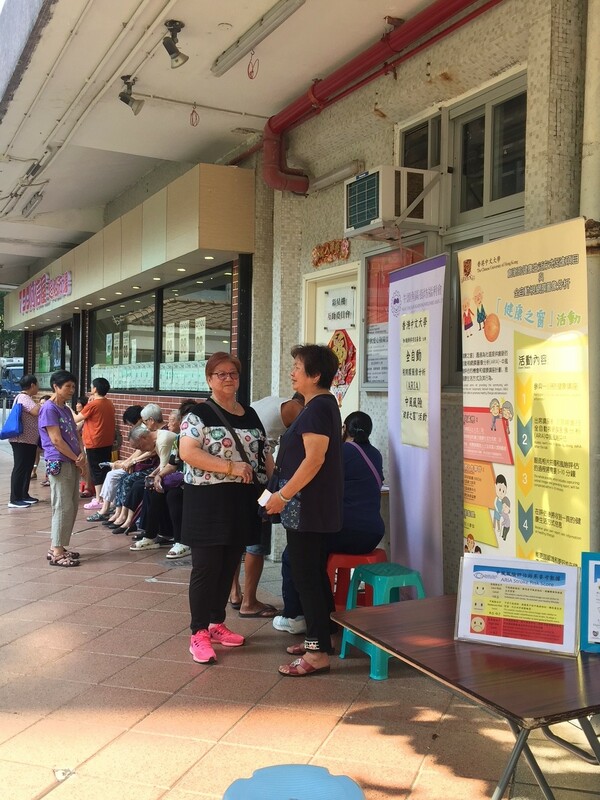 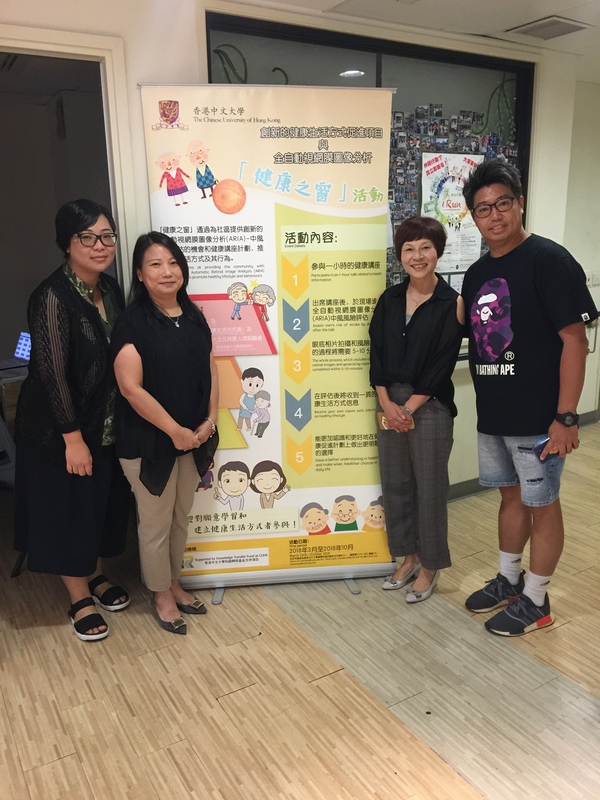 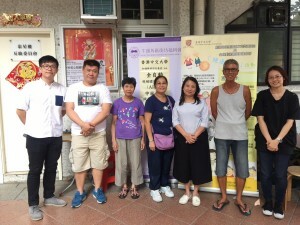 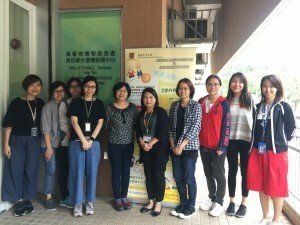 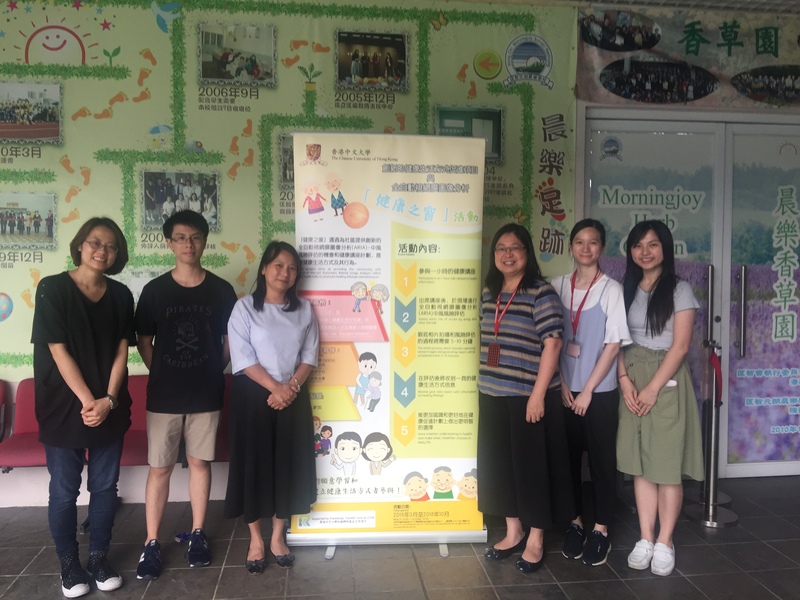 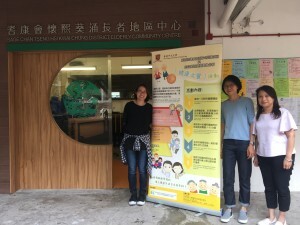 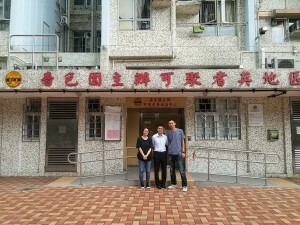 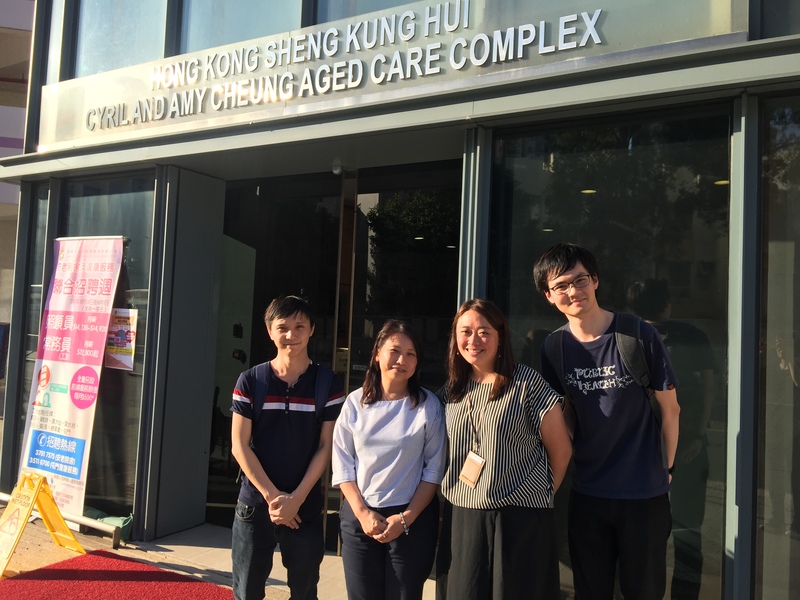 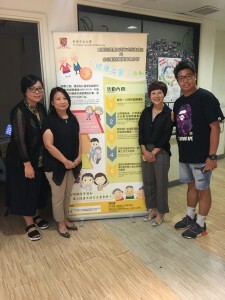 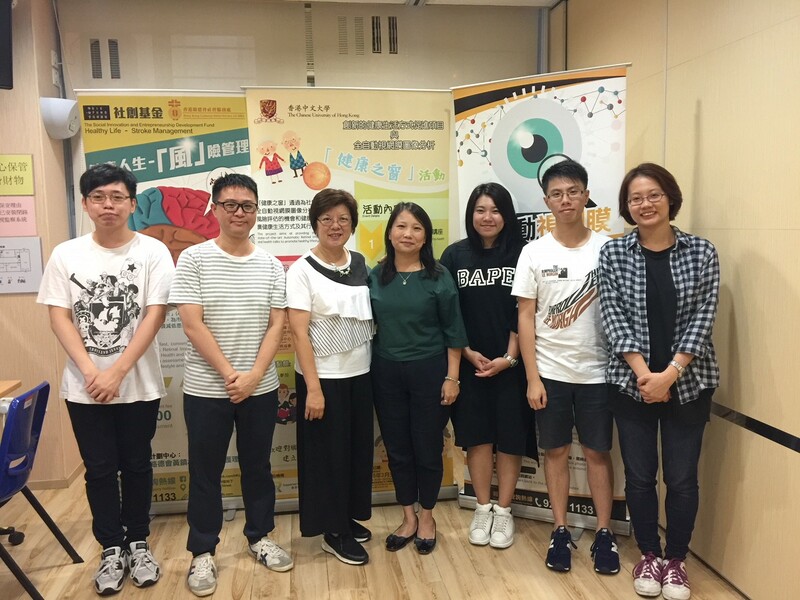 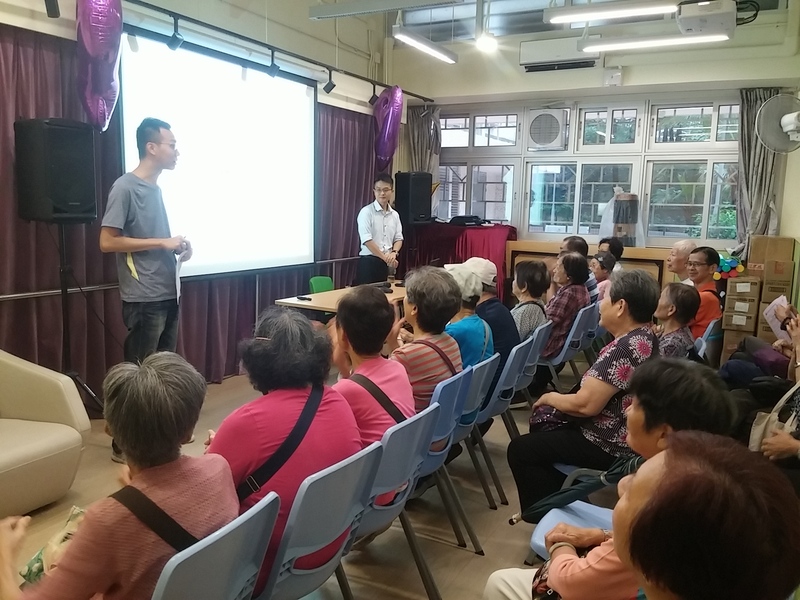 This is a project funded by the Knowledge Transfer Project Funds (KPF) of the Chinese University of Hong Kong, entitled “Innovative healthy lifestyle promotion program with Automatic Retinal Image Analysis (ARIA)”. 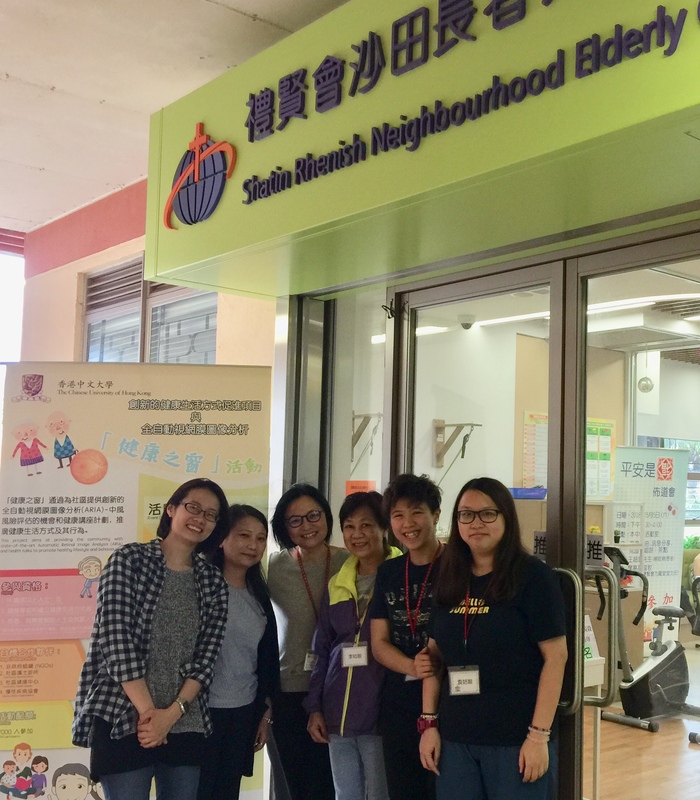 This project aims at providing the community with stage-of-the-art ARIA and health talks to promote healthy lifestyle and behaviors. 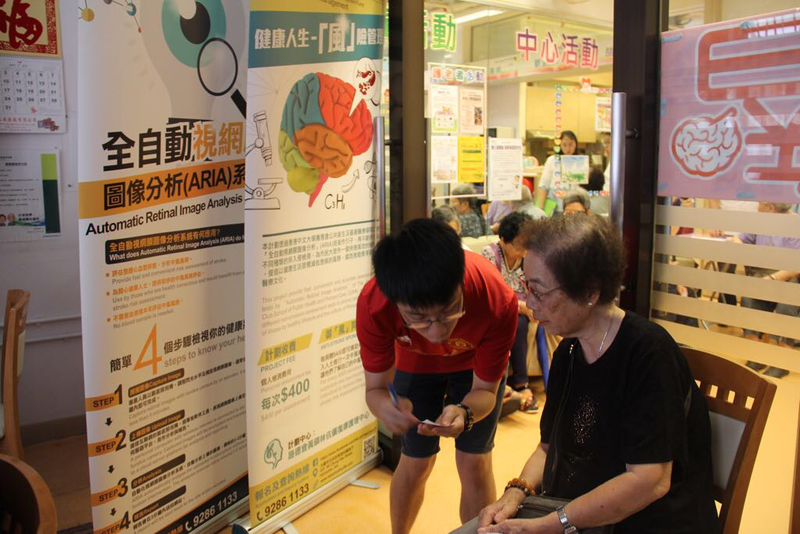 Our team has visited more than 32 community centres providing real time ARIA-stroke risk assessments and health talks to more than 2,000 individuals.